PSD chairman Liviu Dragnea has taken a tough stand against President Klaus Iohannis on Monday, accusing the head of state wants him in jail. „Klaus, maybe I won’t go to jail”, was Dragnea’s message for Iohannis. „I understand Iohannis wants me to go to jail so that he should sleep well. Klaus, maybe I won’t go to jail. Don’t get to comfortable about that,” Dragnea said before the Executive Committee meeting. He rejected accusations that the emergency ordinance draft on the five-judge panels would bring him any benefit. The Constitutional Court of Romania ruled the 5-judge panels of the Supreme Court had been illegally established. Such a 5-judge panel also sentenced Dragnea to 3 years and a half in prison in the fictitious hiring file. A reporter replied to Dragnea that such an appeal would help him get rid of the criminal records and he could be prime minister. „And if I don’t have a criminal records anymore, so what? My stake is not to be prime minister anymore. My stake is the ruling programme,” Dragnea added. 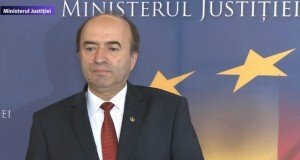 At the same time, PSD chairman reacted on the recent row stirred by PM Dancila’s statements in Washington that Romania will relocate its embassy in Israel from Tel Aviv to Jerusalem, stating that a discussion on this topic is needed within the Supreme Defence Council (CSAT) and a decision must be taken. 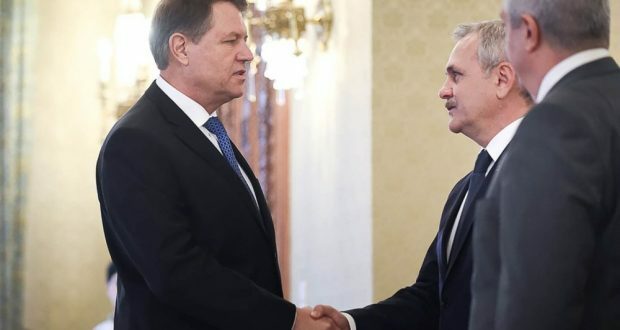 Dragnea further said he had seen the analysis conducted by the Foreign Ministry and it did not indicate a certain version. „It’s a good analysis, it hasn’t the finality I wanted, in a way or another, but the topic of relocating the embassy must be concluded by the political decision makers. CSAT must tackle this topic and a decision must be taken, in a reasonable time. The prime minister voiced a stance that we and the Government had assumed. 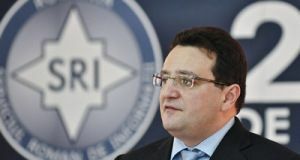 In my view, Israel has the right to decide where its capital should be,” the PSD leader pointed out. 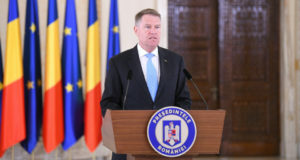 He also slammed President Iohannis for not appointing an ambassador to Israel until now. As for the Jordanian King who cancelled visit to Romania, Dragnea mentioned he doesn’t know the reasons for the cancellation, but mentioned Romania will still have a good relation with the Arab states.